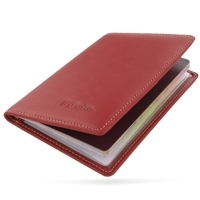 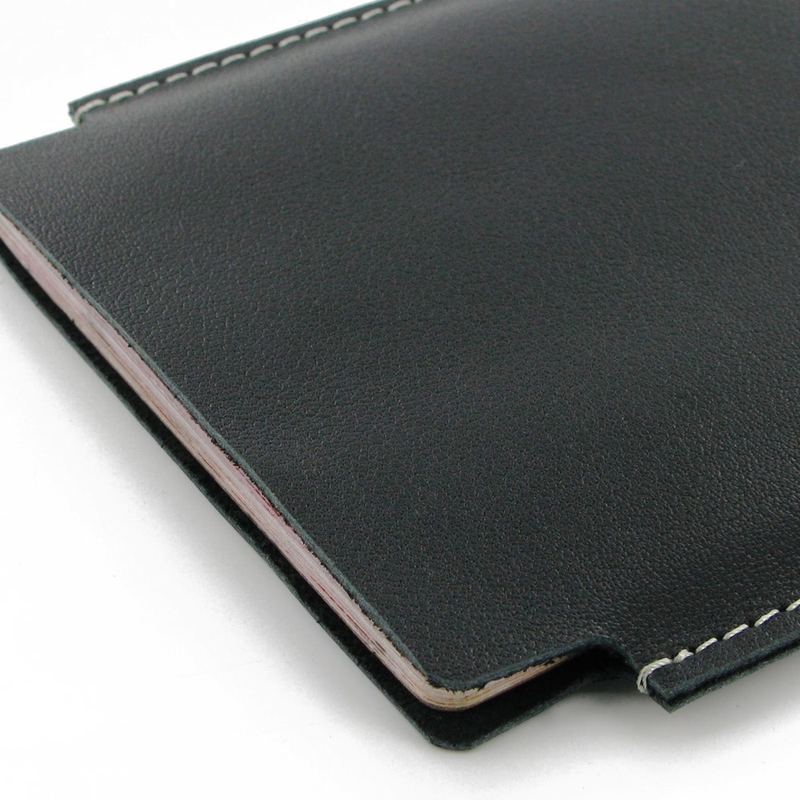 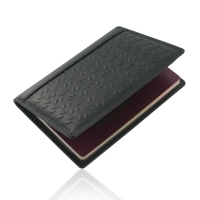 Travel Passport Leather Sleeve Holder Case is elaborately custom handmade with full grain leather. 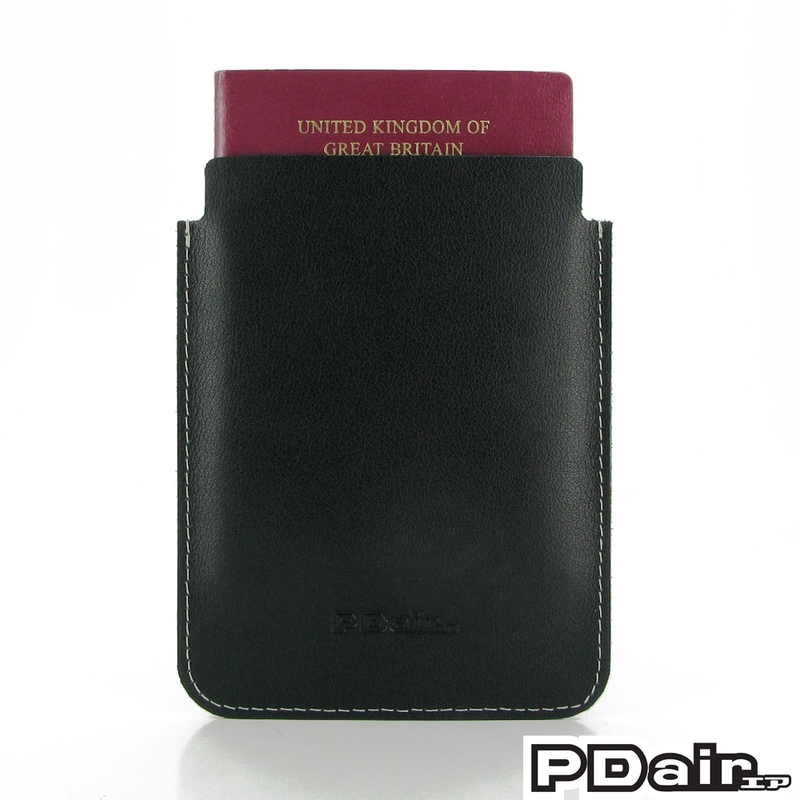 It does not have an extra inner lining and provides ultra slim design with maximum comfort. 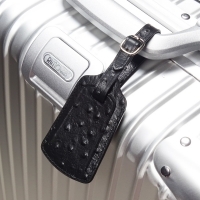 Easy carry and simple design deliver the most convenience when you travel. 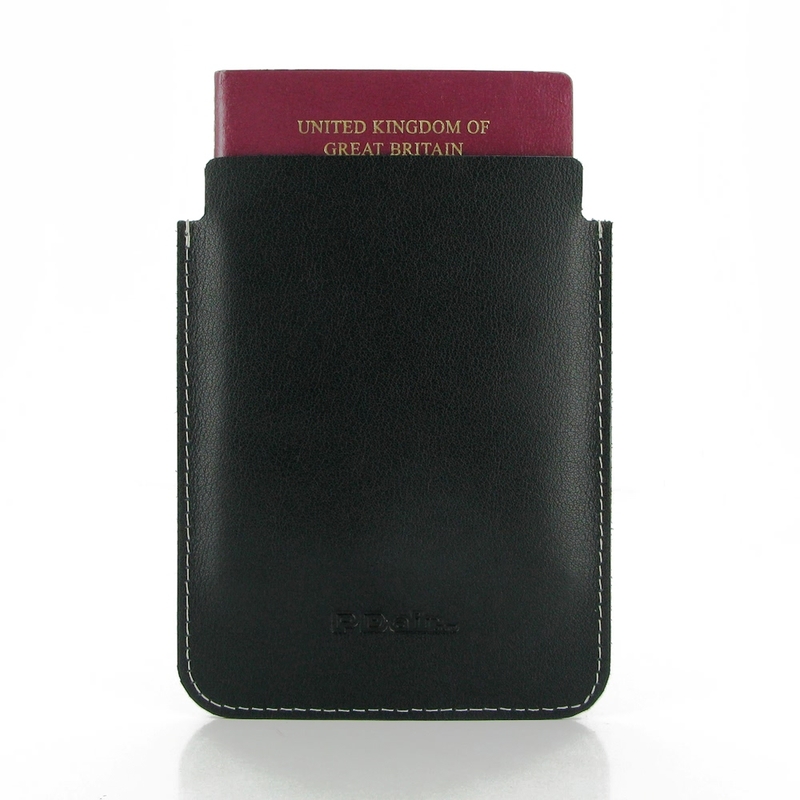 It's a handy case for storing your passport and boarding pass. 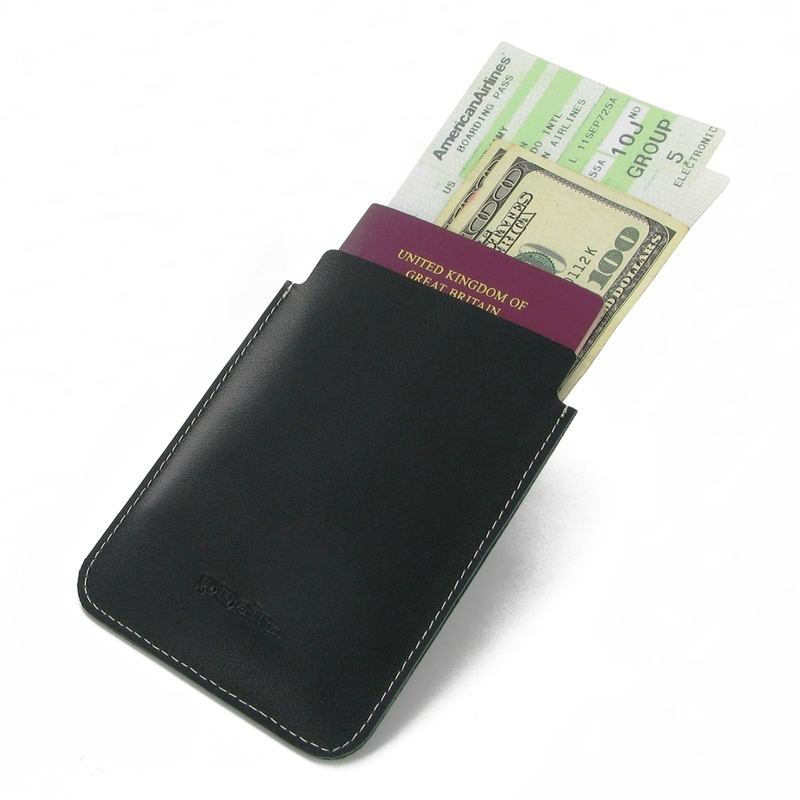 The slim and light design allows you to place it anywhere like in your bag or your pocket. 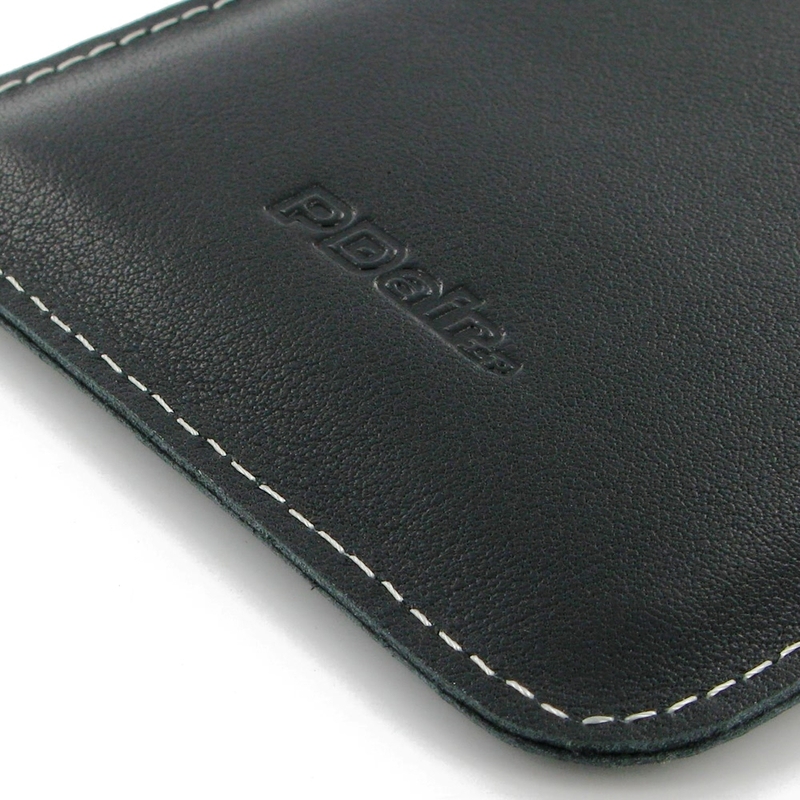 The soft and natural surface of the leather provides the great grip feel. 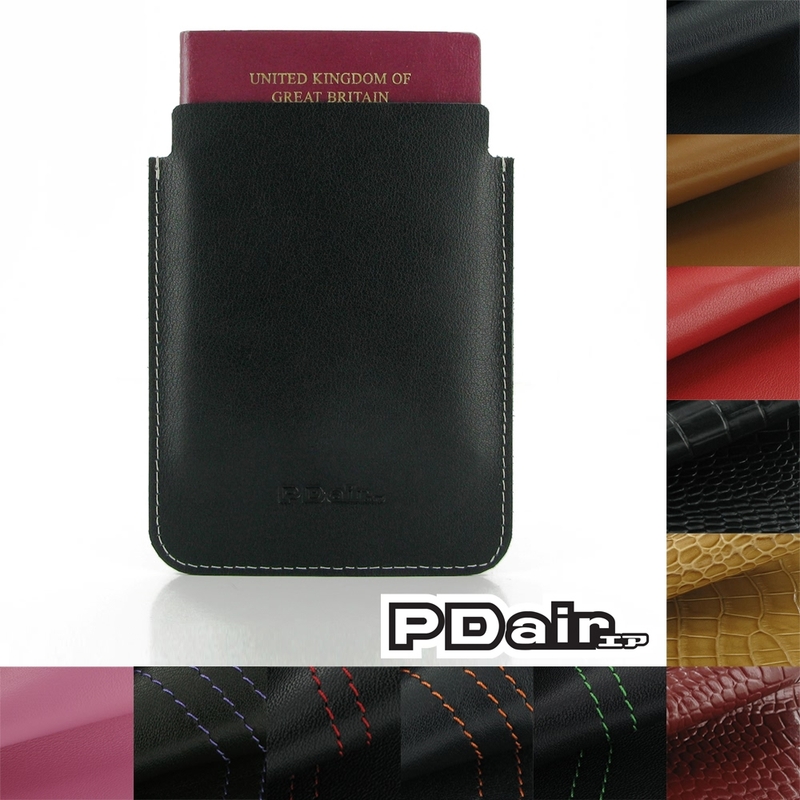 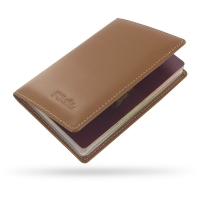 Beautiful stitching, elaborate handcrafted and premium exclusive selected top quality genuine leather coming together creates this extraordinary protective carrying Travel Passport Leather Sleeve Holder Case while adding luxury and full protection. 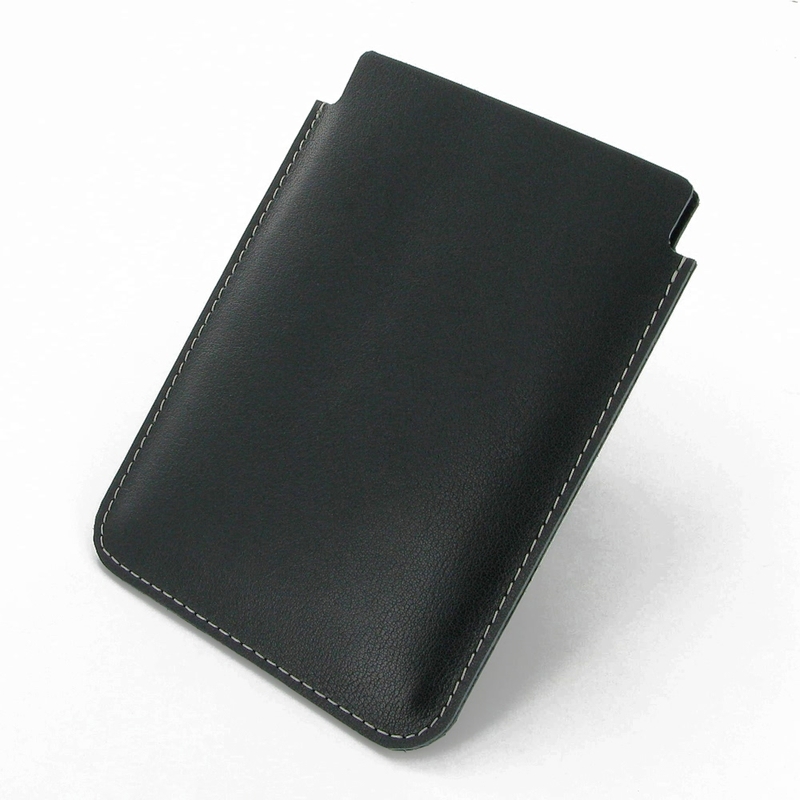 Enjoy buying Travel Passport Leather Sleeve Holder Case with FREE SHIPPING WORLDWIDE.